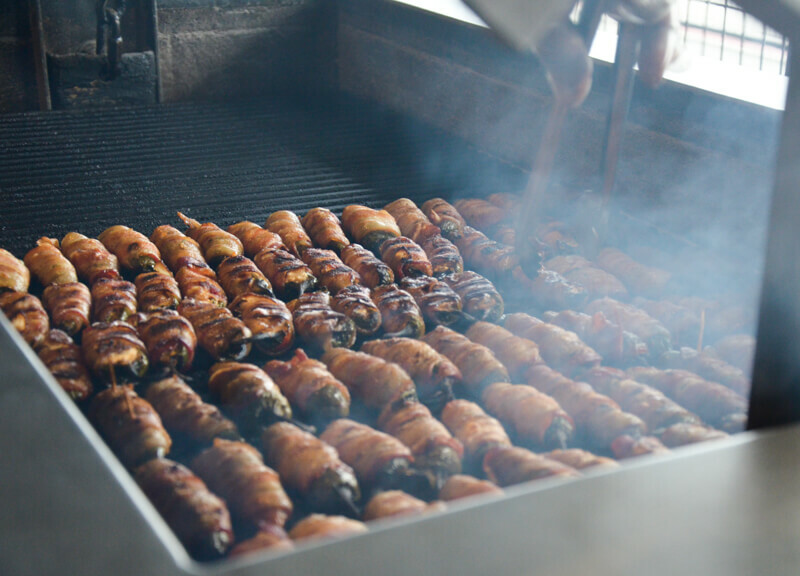 At The Massive Ten50 BBQ, Passion Is The Key To Their Success. 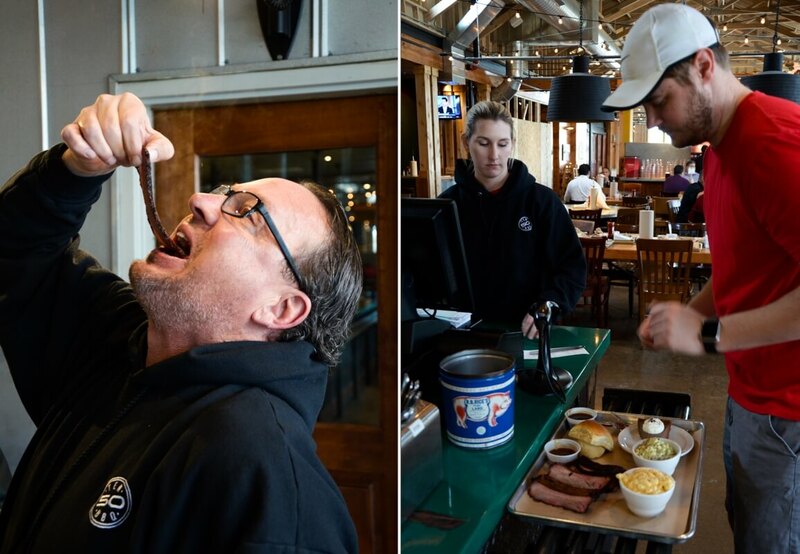 This week, we chowed down on Ten50 BBQ. 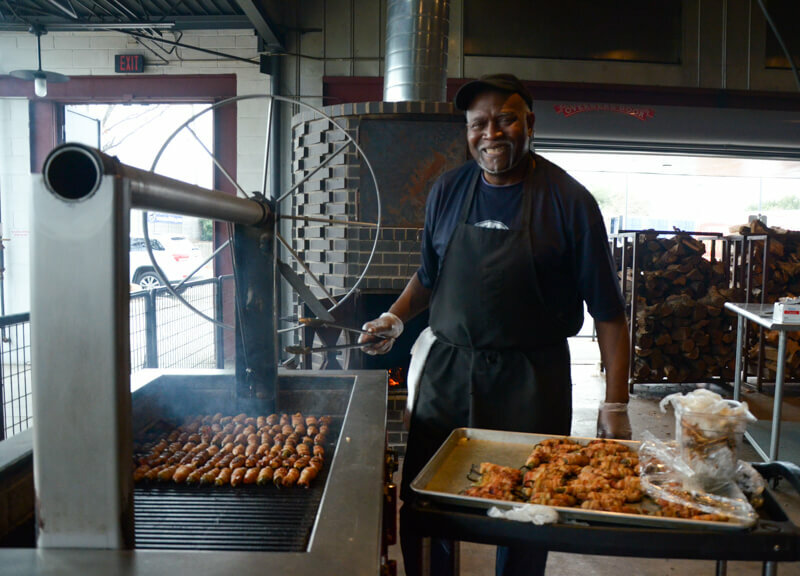 Fast Facts on Ten50 BBQ. Where: 1050 N Central Expressway, Richardson. When: 10:50 a.m. to 9 p .m. 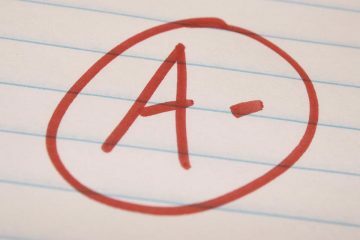 Sunday through Thursday, and 10:50 a.m. to 10 p.m. onFriday and Saturday. Woods Used: Oak , mesquite, pecan and hickory. 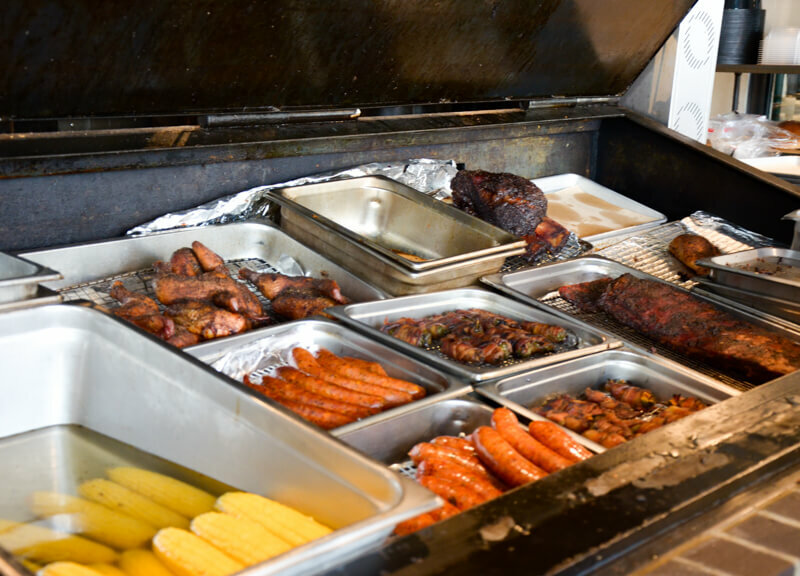 Ten50 BBQ stands on North Central Expressway, just past Arapaho Road. 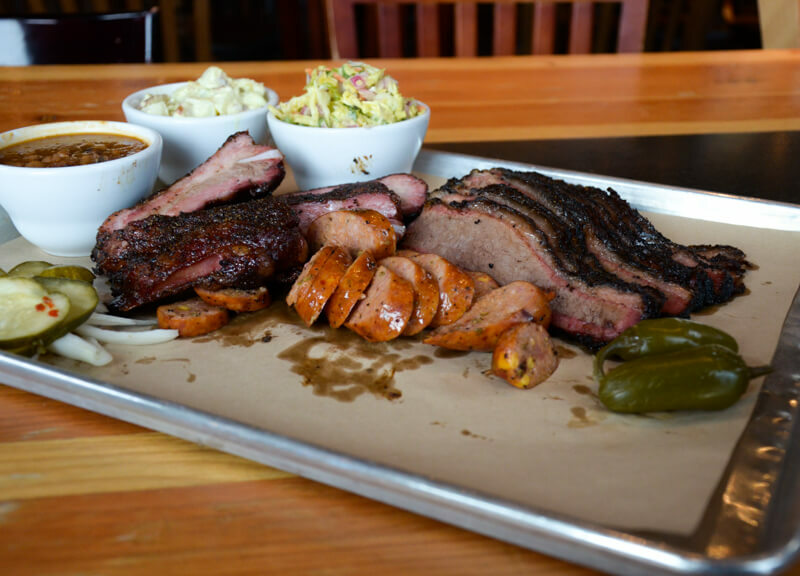 The team behind this massive barbecue joint is dedicated to bringing top quality Central Texas barbecue to Dallas. 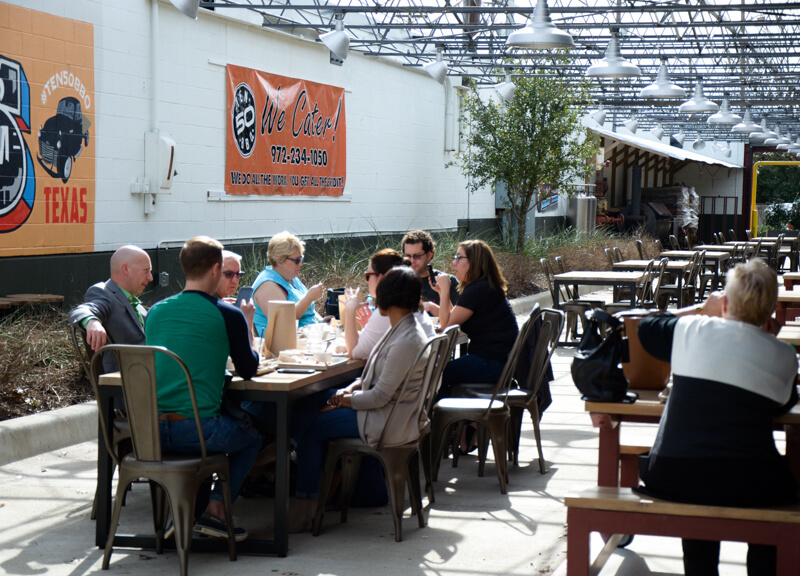 “We want people to say as many positive things about our food as they do about our staff,” says Rob Hentschel, director of operations at Ten50. 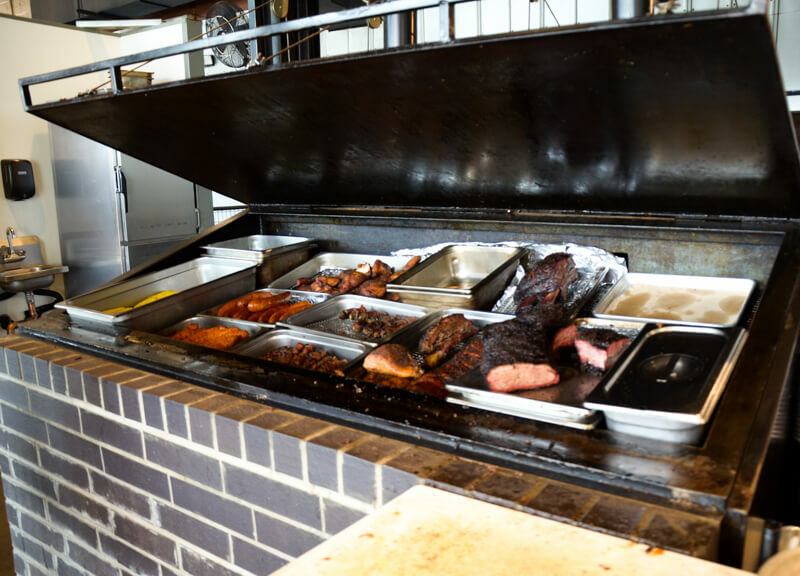 This massive barbecue joint provides classic Central Texas barbecue in a laid back modern rustic setting. 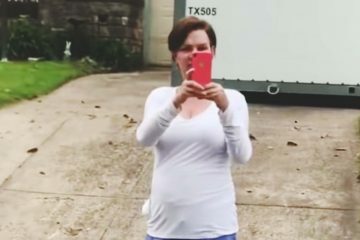 Some History. 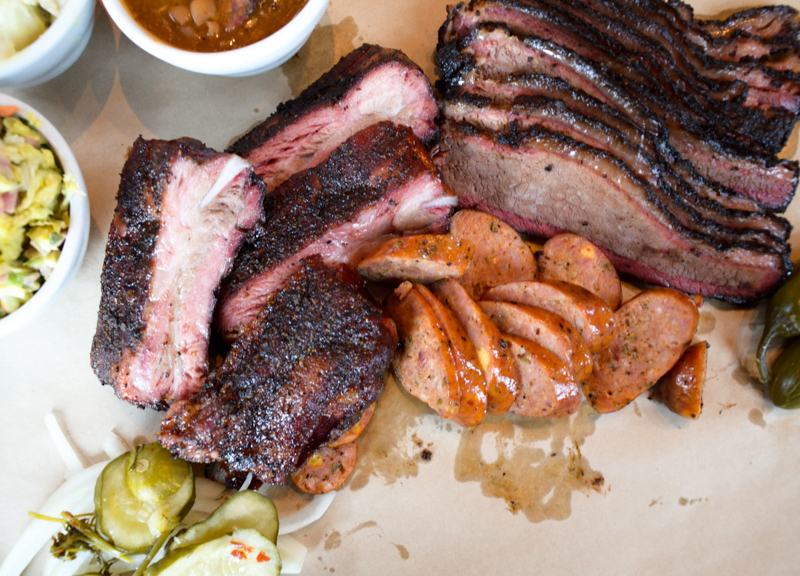 From day one, the team at Ten50 BBQ wanted their spot to be the “go-to spot” in Dallas for Central Texas-style barbecue. 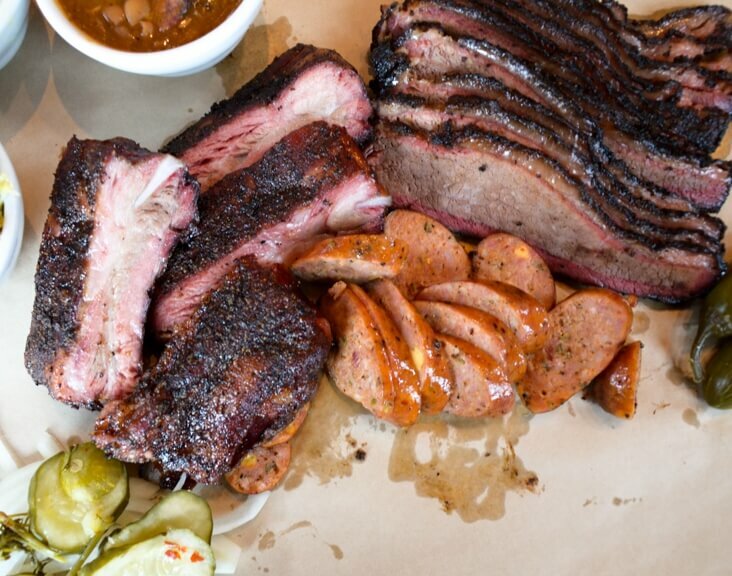 With the help of pitmaster William Weisiger, Ten50 has done pretty well on that front, making a name for itself as one of the top barbecue joints in the Dallas area. 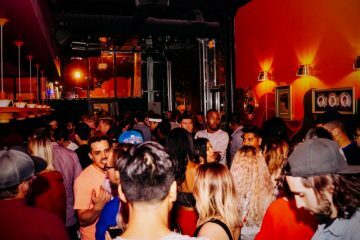 And it was actually by chance that Weisiger found himself behind the pit at Ten50. 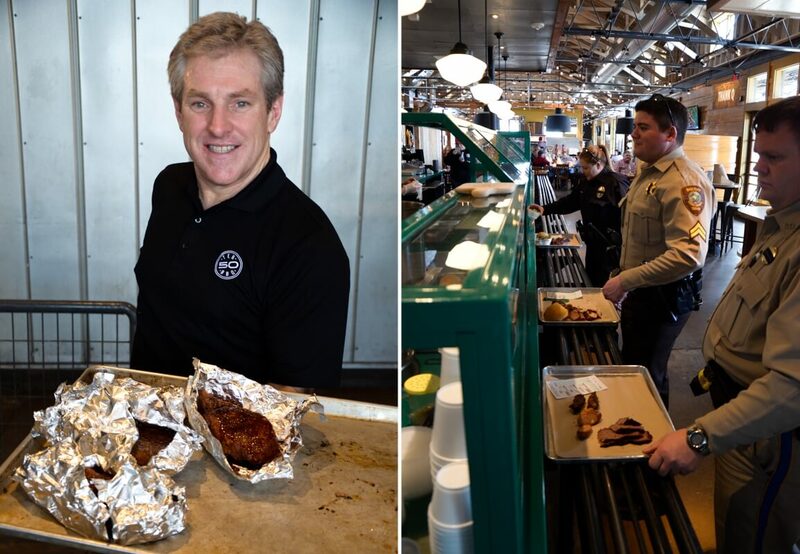 At the time of his hire, Weisiger was looking at opening a barbecue joint in another state, and it just so happened that he was testing barbecue pits at the same place where the Ten50 team had acquired theirs. 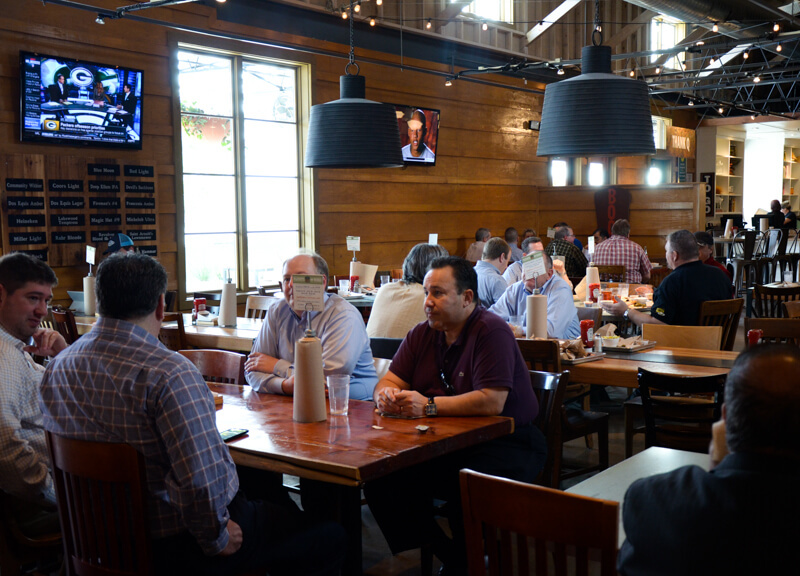 The guy making the smokers told Weisiger that this new barbecue place was looking for a pitmaster, so he decided to get in contact with them to set up an interview. The Ten50 team loved him, and a week later he was running their pits. And so Weisiger and the team started planning and building the menu while the work on the building itself was being completed. 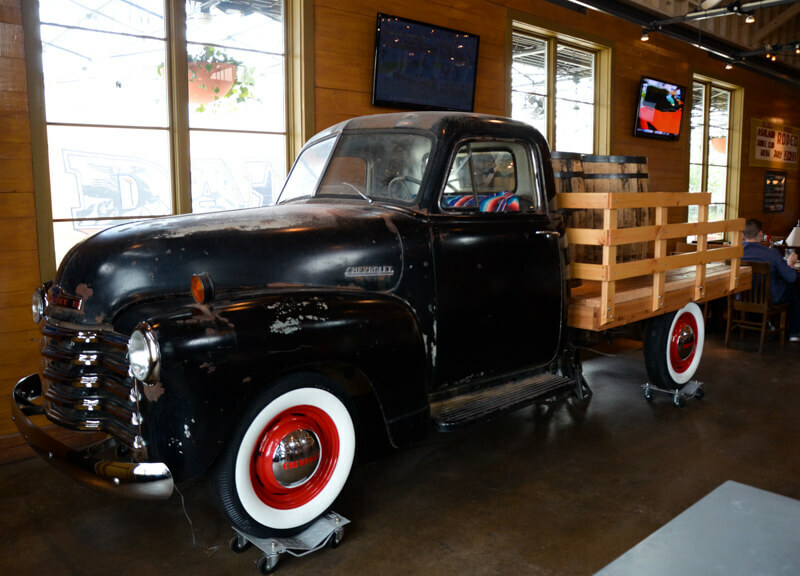 Speaking of that build-out: The setup at Ten50 is a little bit different. 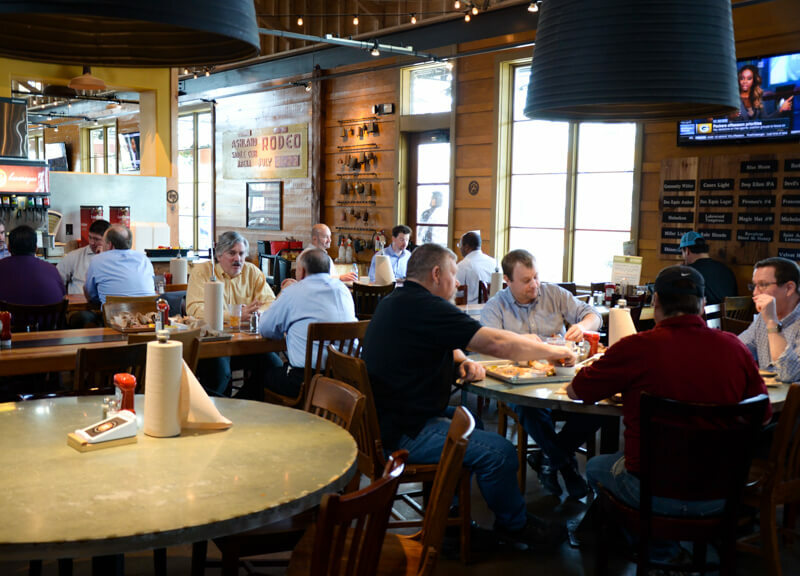 You select your meats outside on one of the two pits, then you head inside and pick up your sides and dessert in a cafeteria-style line. 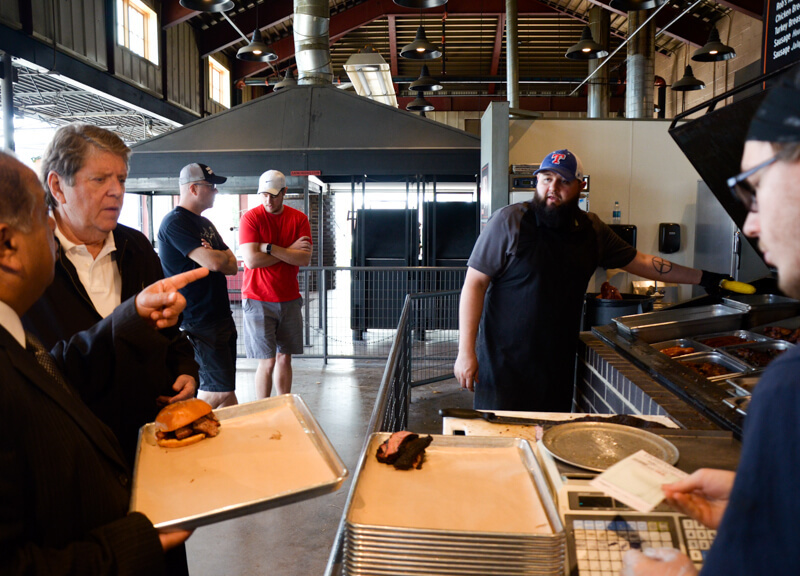 “Our vision of our company is to be the premiere barbecue restaurant in America,” Hentschel says. It’s certainly one of the bigger ones already, just in sheer size. The location was previously a Men’s Wearhouse. 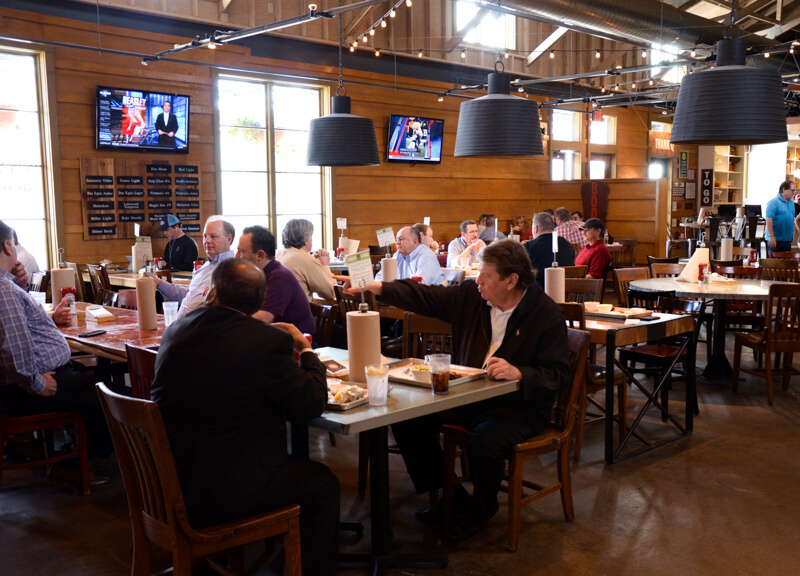 Since opening its doors in August 2014, Ten 50 has been able to seat 300 hungry barbecue fans at a time. 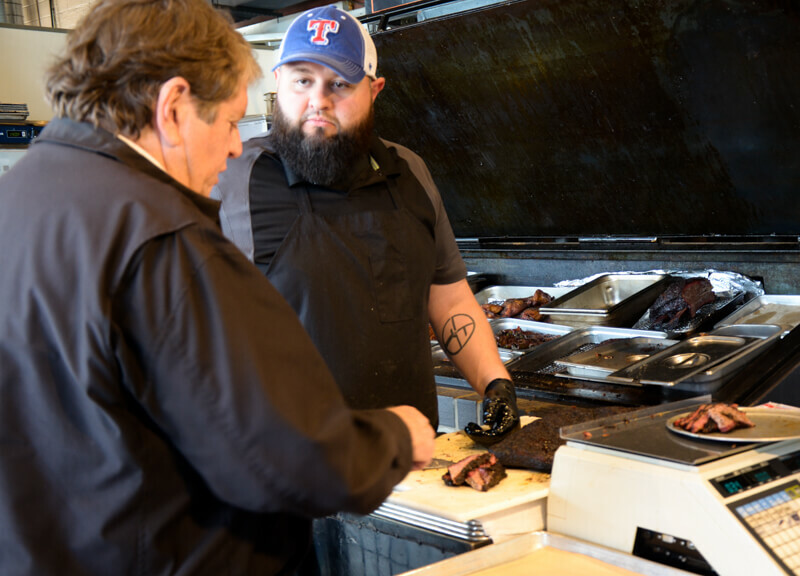 William Weisiger has always been into barbecue, but he didn’t set out to be a pitmaster, necessarily. “I’ve been doing it since I was a kid, but I actually took a different path,” he says. After graduating from college with a degree in law and politics and a minor in finance, Weisiger got a job as a finance manager. But barbecue had always been a part of Weisiger’s life. 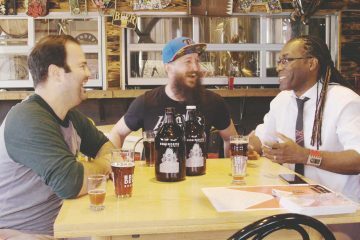 “I actually learned from my grandfather and my uncle, who literally used to dig a pit in the ground and line it with bricks,” Weisiger says. 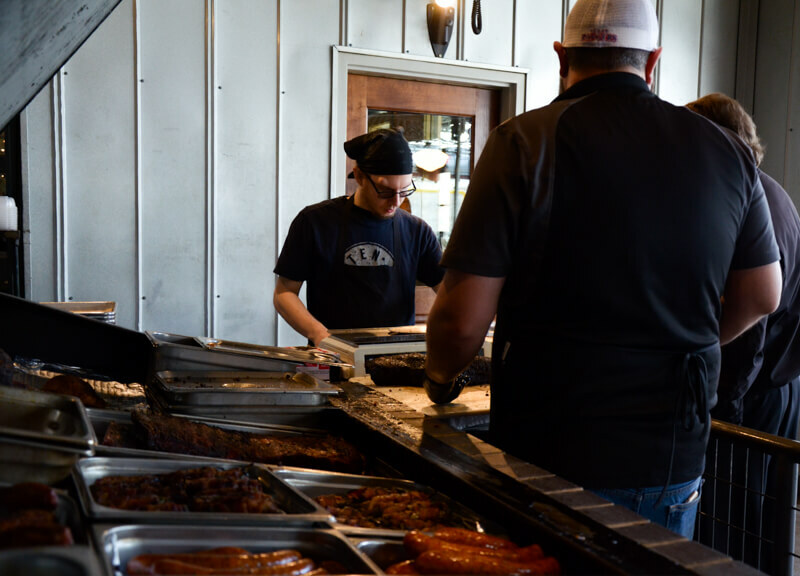 During college, Weisiger would smoke meats for friends and family. He even did a few catering events, but never worked in a real kitchen. “Before this, I had never done it professionally,” Weisiger admits. But that doesn’t mean he’s not a professional now. 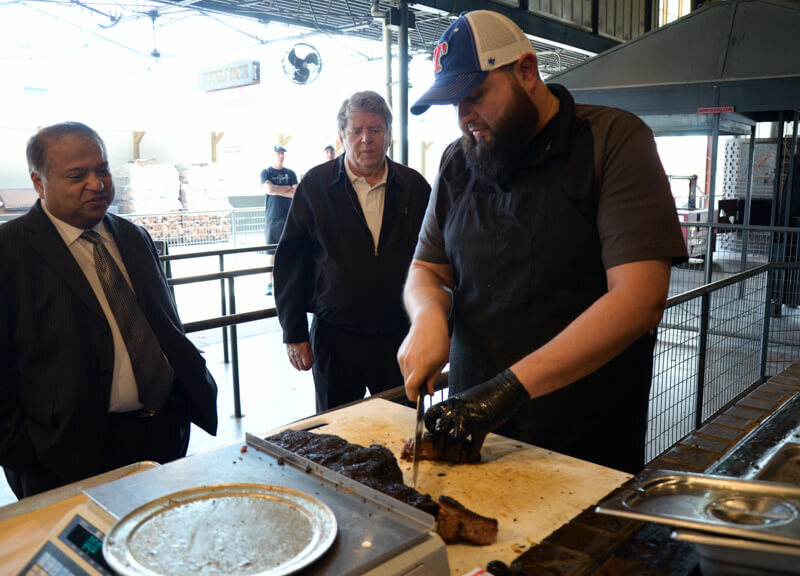 Weisiger has personally been to over 200 barbecue joints in his life, and he definitely knows his way around a pit. And it shows in his cooking. 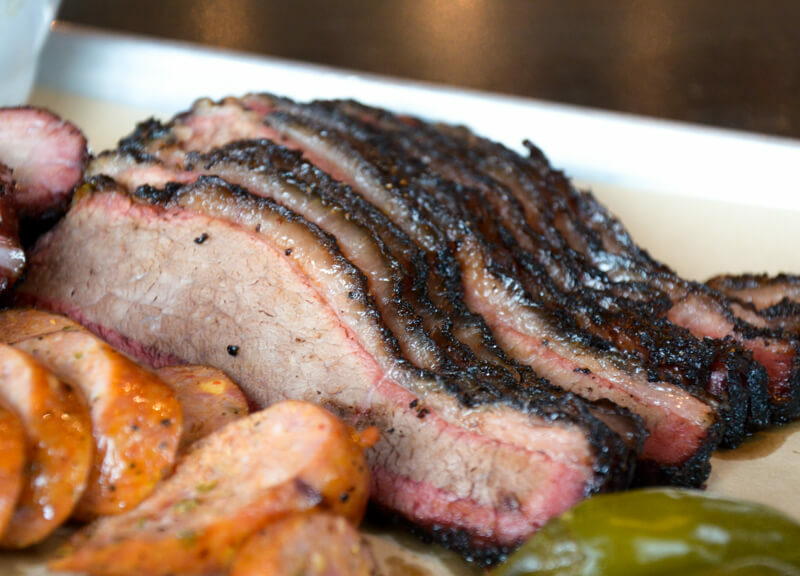 His brisket is done with a classic central Texas-style rub — salt, pepper and little garlic is all that’s used on the prime cut meat. 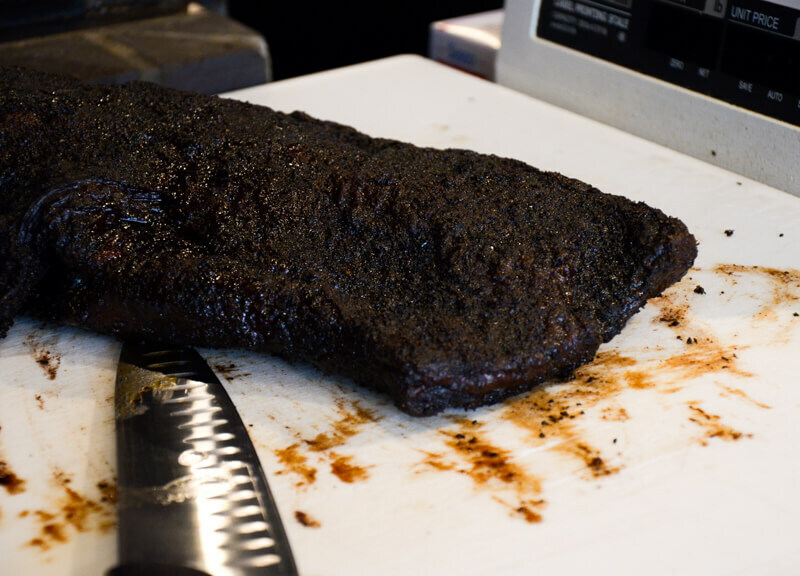 The classic rub helps to bring out the natural flavors of the meat and provides a nice texture to the crust. 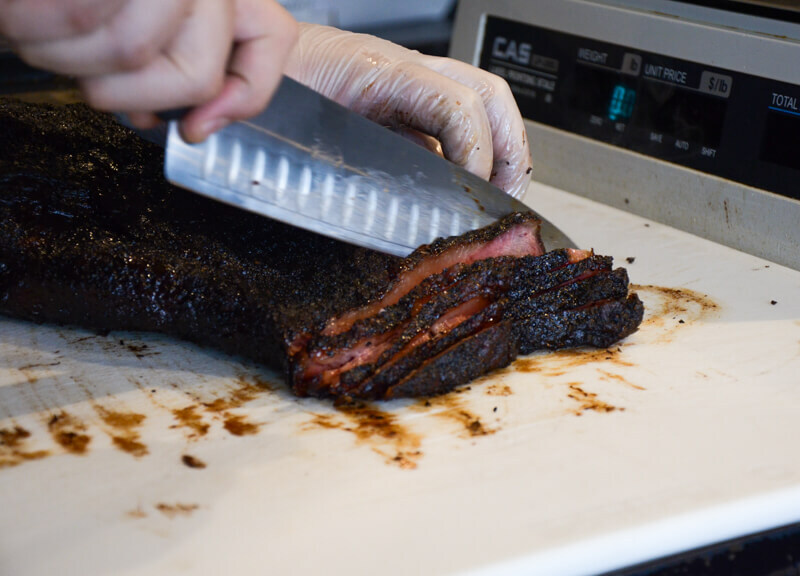 The brisket itself is smoky, juicy and full of flavor. The St.Louis-style ribs are done with a special rub that give them a sweet and smoky taste with a nice layer of spice to help balance out the flavor. 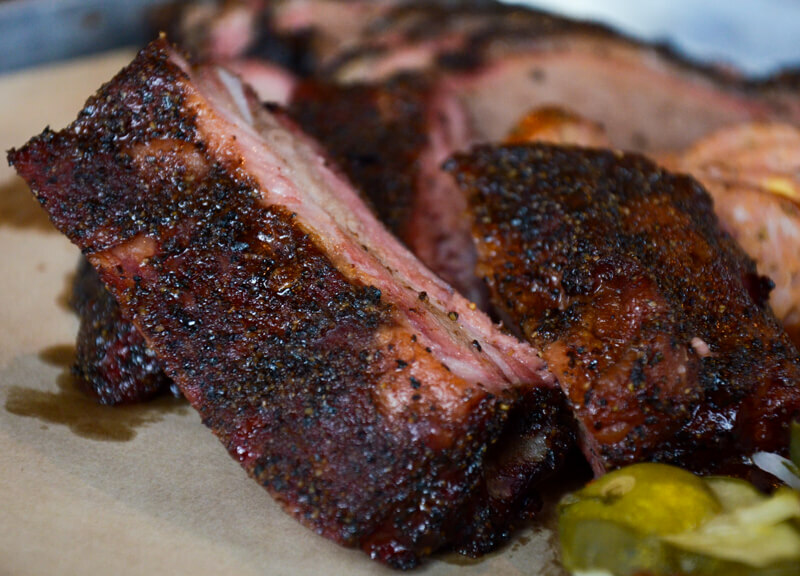 The ribs themselves are tender, succulent and have a lot of meat on the bone. The sausage comes in regular and jalapeño cheddar options. 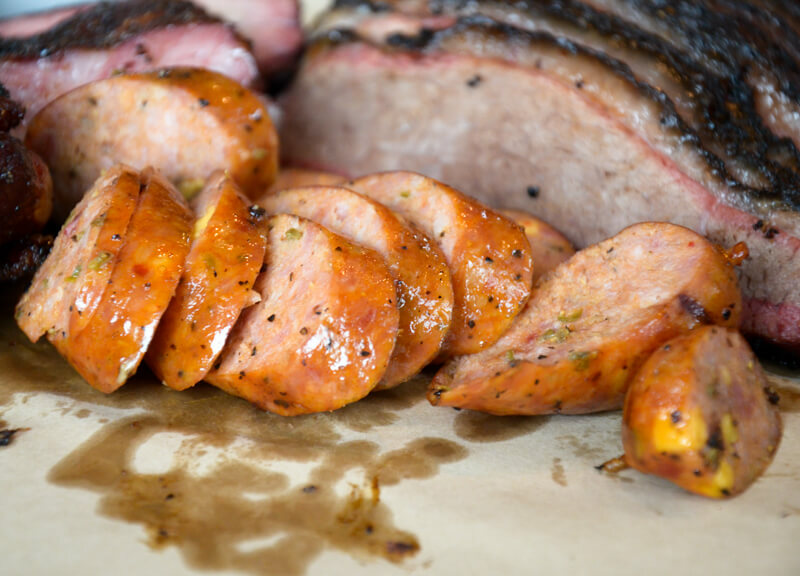 The regular sausage is your classic hot link, smoky with a hint of spice. 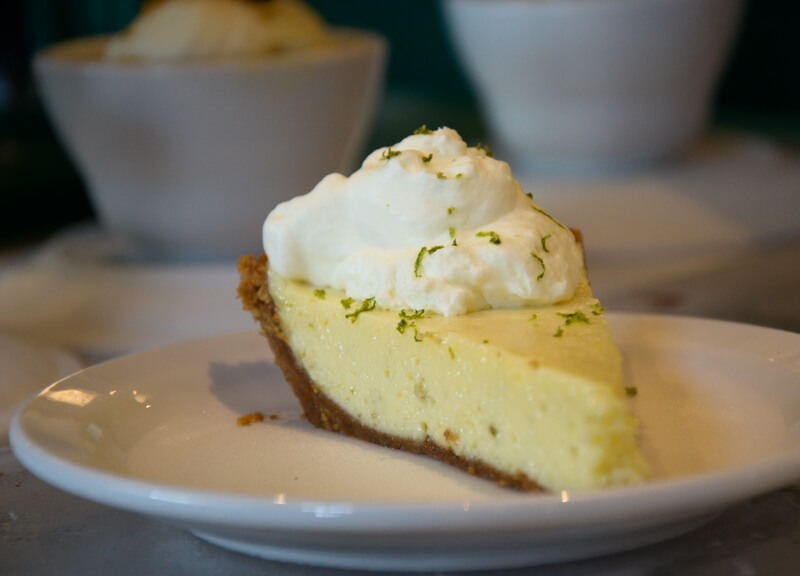 The jalapeño cheddar is overflowing with melting cheese, and its fresh jalapeño bits give it a good spice complimenting the smoky flavor. 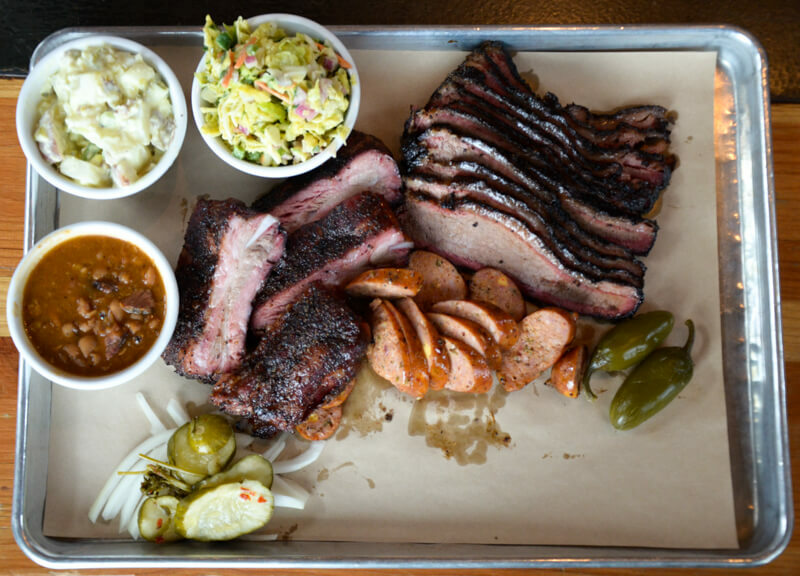 The list of sides at Ten50 is full of everything you would expect to find at a barbecue joint. 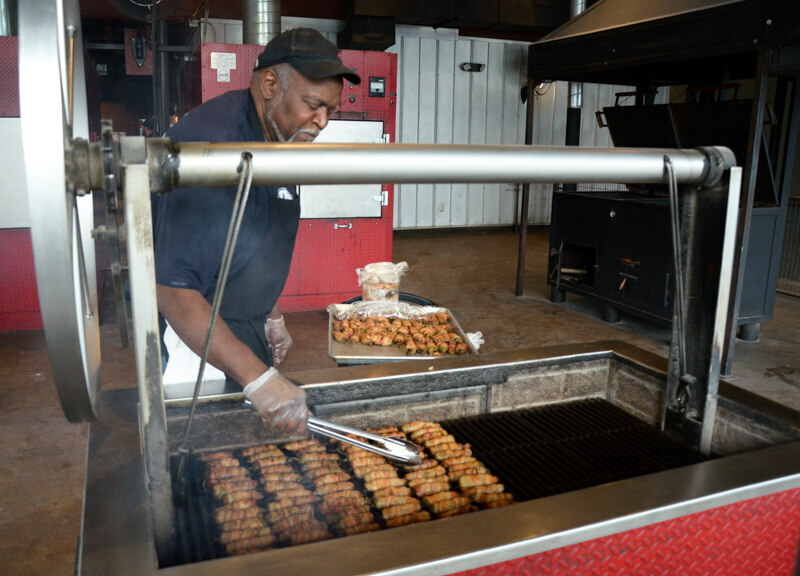 Everything from the potato salad to the fried okra is made fresh every day. The coleslaw is a classic vinegar base that is a nice change from the average mayo based slaws. 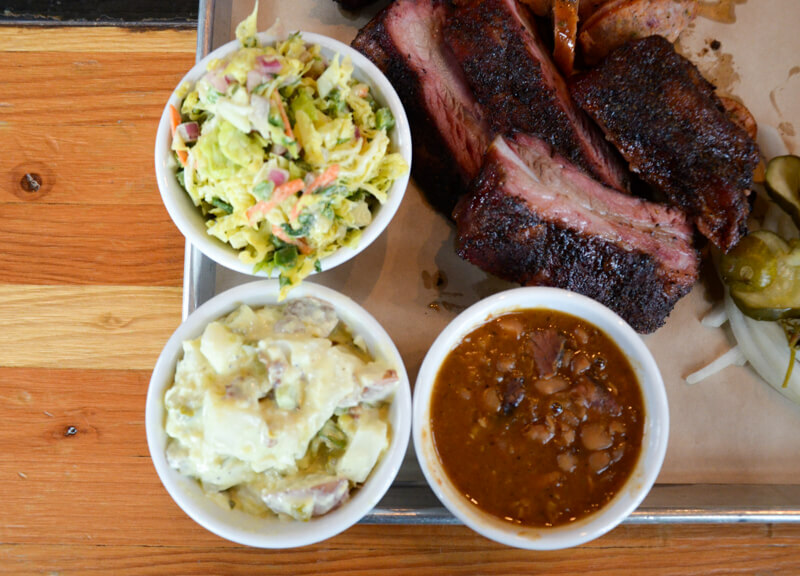 The potato salad is hardy and rich while the beans are spicy and have bits of brisket in them. 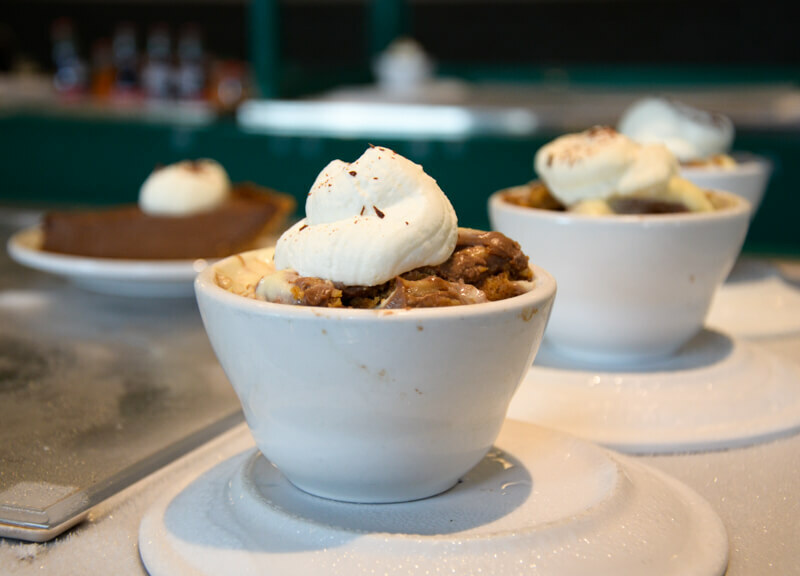 For dessert, Ten50 offers a different pie every day or a classic creamy banana pudding. 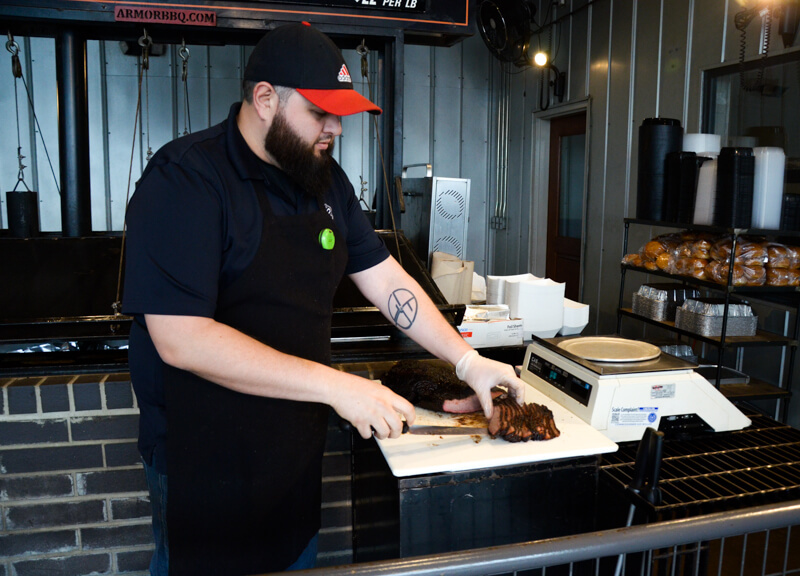 The team at Ten50 BBQ is passionate about barbecue and they believe that is the key to success. 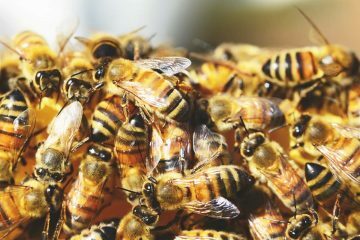 Previous ArticleRoasting The New Order. Next ArticleDFW Airport Currently Holding No Detainees.